On 27th September, de Stafford Leisure Centre was officially relaunched following a £1.2m investment. 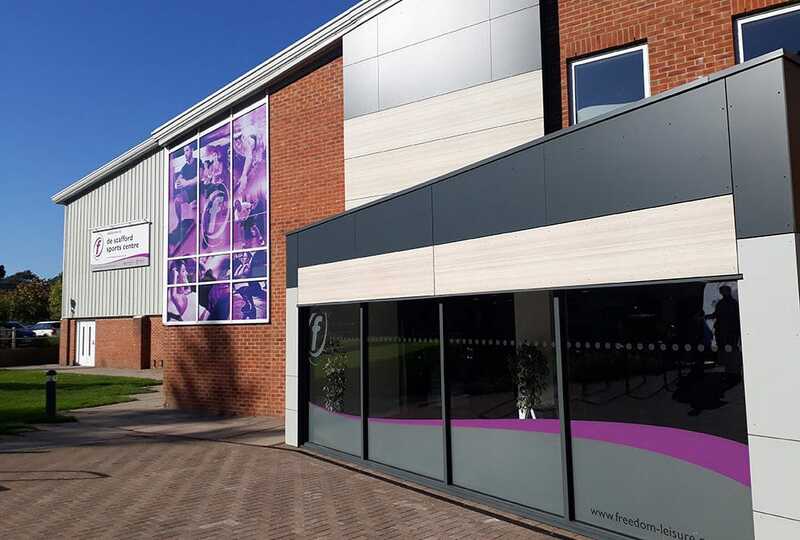 Freedom Leisure took over management of the leisure centre in late 2017 and Clarkson Alliance were appointed to provide project and cost management for the capital works. 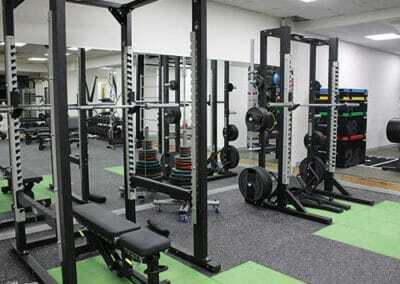 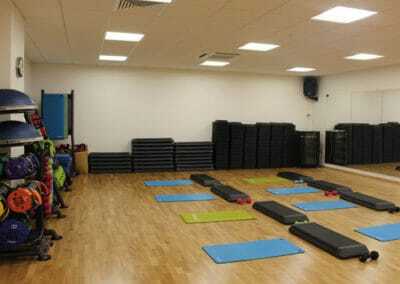 Energy saving measures designed to reduce the environmental impact of the leisure centre. 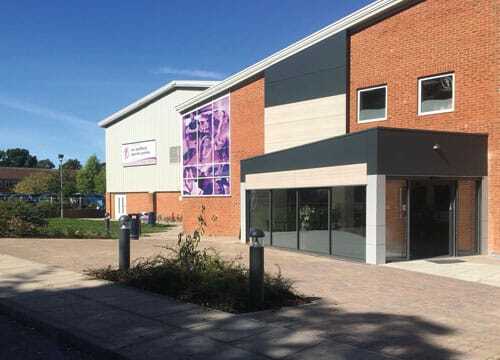 The leisure centre is adjacent to de Stafford School and the school have access to the facilities during the day; as such, the whole project team worked hard to meet the deadline of completing the refurbishment works in time for the new academic year in September. It is testament to the excellent collaboration and communication of the team that the project was delivered on programme. Clarkson Alliance are also working on a second project as part of Tandridge District Council’s investment into their leisure provision, at Tandridge Leisure Centre in nearby Oxted.